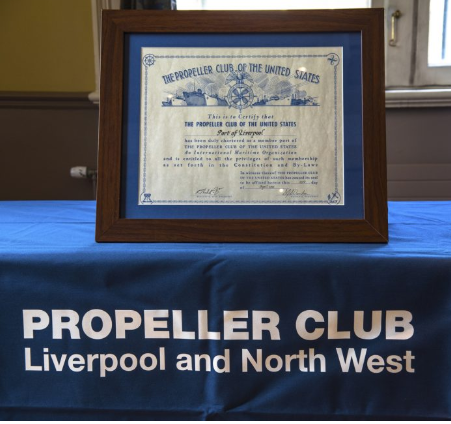 Propeller Club Liverpool is only the second branch of this US-based global maritime association to be established in the UK since the London chapter opened in 1936. The aim of the Propeller Club Liverpool is to promote cooperation and understanding of the maritime industry. We want networking for our members – whether local or among the global Propeller Club community – to be easy and, most of all, fun! In addition to its London connection, Liverpool will be affiliated through its sponsoring club Antwerp with more than 30 branches across Europe and many more across the US and the rest of the world.